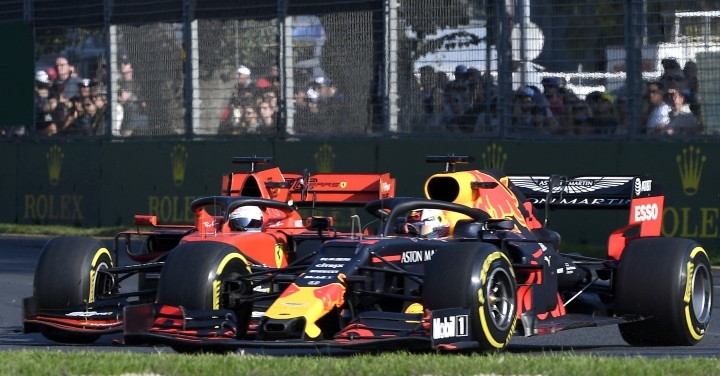 MELBOURNE, Australia — With one overtaking maneuver and consistent speed, Red Bull driver Max Verstappen showed that the 2019 Formula One season is unlikely to descend into another two-team race. 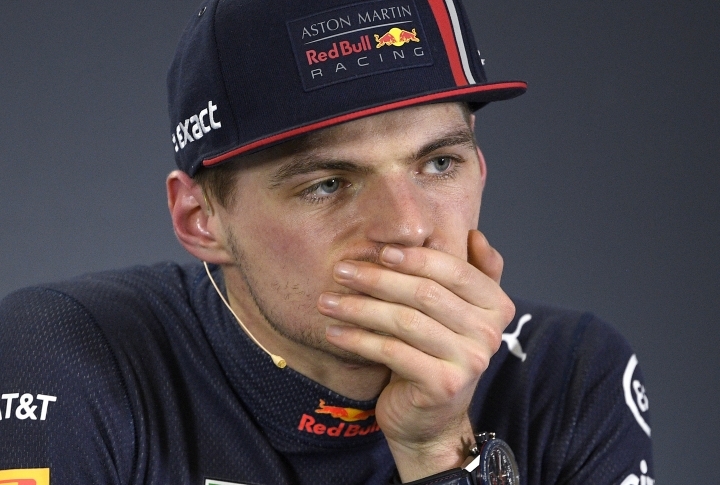 And Verstappen is determined to improve on his result there, too, after failing to finish that race in 2018. 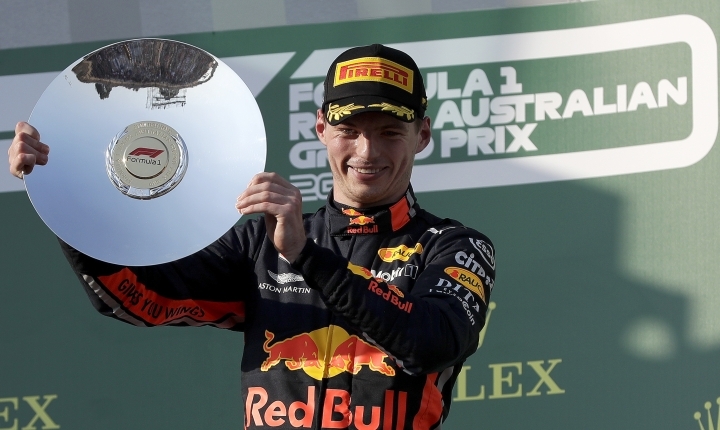 He went on to post two GP victories — in Austria and Mexico — and finish off the season with five straight podium finishes, and seven in the last nine races to place fourth in the drivers' standings.